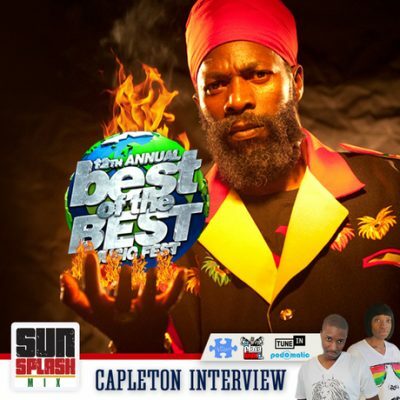 For over a decade, Best Of The Best Music Concert has developed a destination getaway to Miami for people from around the globe to enjoy; great company, music and live performances from some of the top artists of the Caribbean. 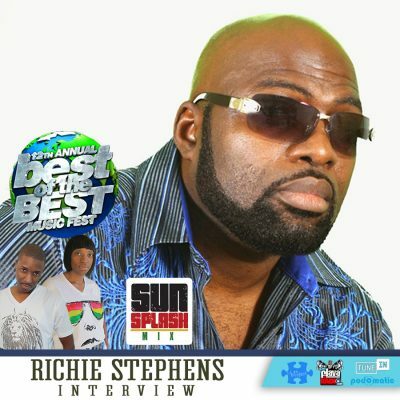 Now at the 12th annual staging, the audience will see the fully energetic performance of Richie Stephens. We ask Richie about his use of social media to promote responsible images of a healthy lifestyle and even private glimpses of family life. 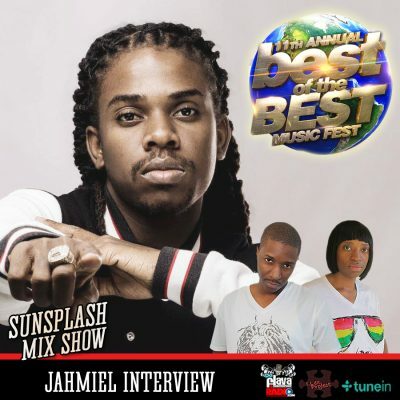 He is rightfully open and opinionated about the direction of Jamaican music makers and players and has continued to release quality music to balance the market. We premiere his latest single, ‘You’re The Greatest’ and encourage everyone to buy their tickets now before the prices increase! 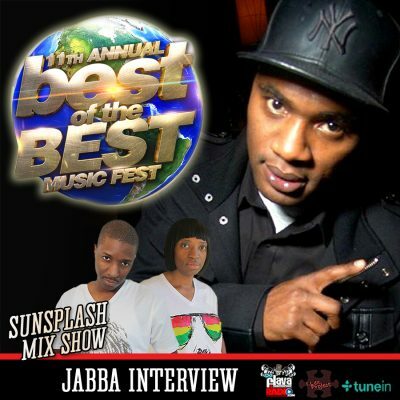 As one of the premier events for Dancehall and Reggae music outside of Jamaica and celebrating their twelfth anniversary, this year’s Best of the Best Music Concert line-up has already given us an array of acts which shows that this is a concert for all ages and all lovers of Caribbean music. 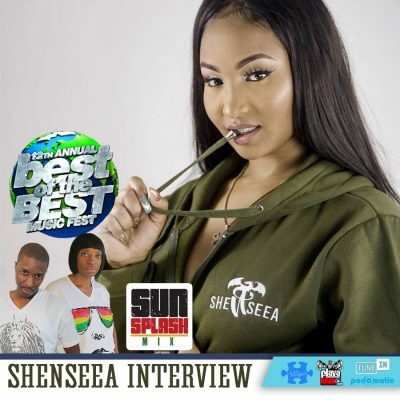 So far on this year’s lineup, there is Hood Celebrity, Shenseea, Ding Dong, Romain Virgo, Shawn Ice, Masicka, Ghost, Bunji Garlin, Fayann Lyons, Kerwin Dubois, Aidonia, Capleton and Mavado.